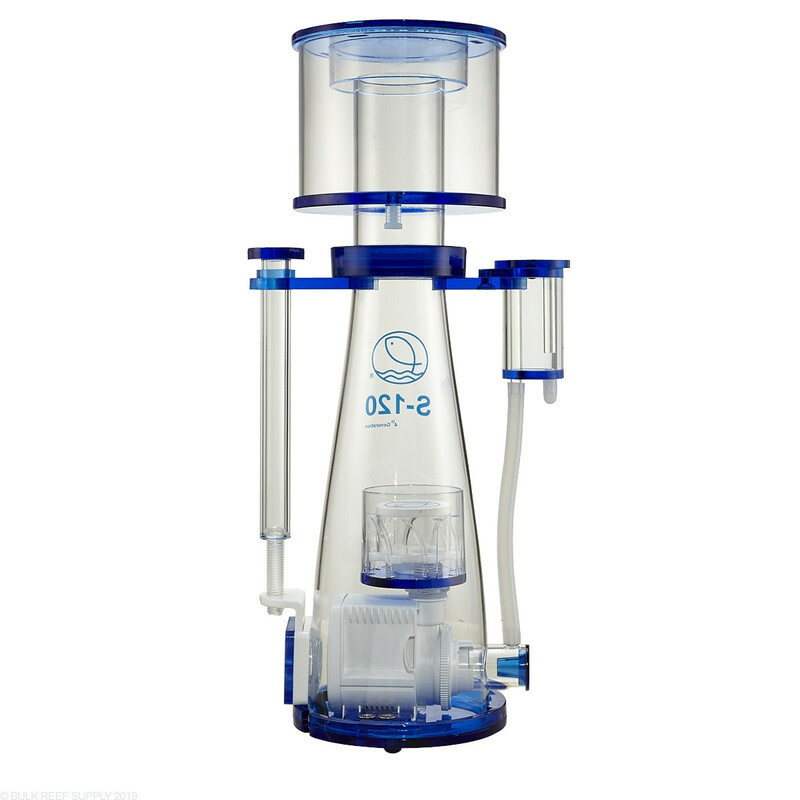 Eshopps Premier Line of Protein Skimmers! 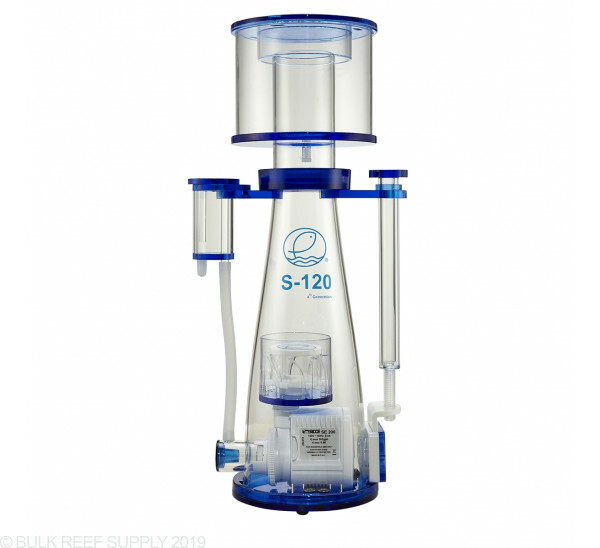 The S-120 is the perfect space-saving protein skimmer for any reef tank that needs an efficient and high-performance skimmer. 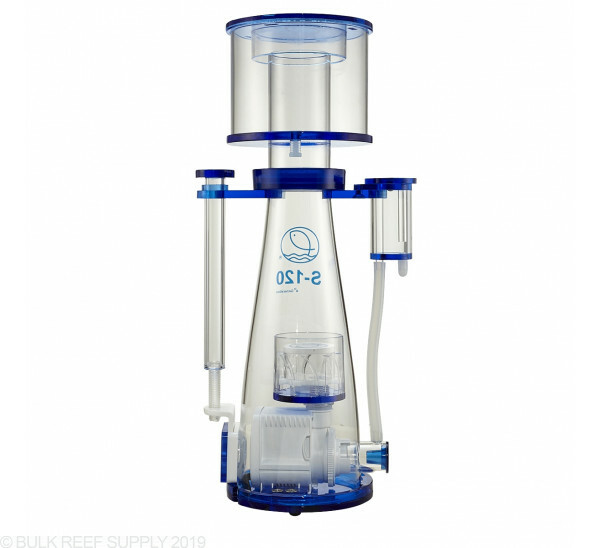 Eshopps Intelligent Design (EID) features 5 specific advancements in protein skimmer technology that help make keeping your reef clean easier, and more reliable. 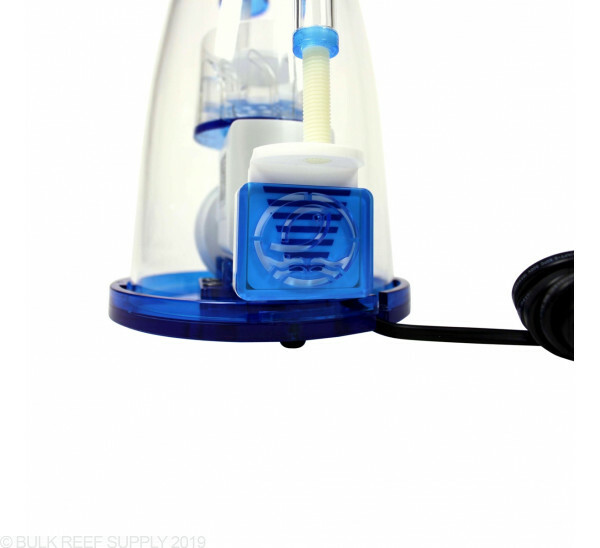 The heard of the S-Line of skimmers is the EDDY bubble plate that creates super micro-bubbles while also helping increase the overall contact time of the water and air mixture. 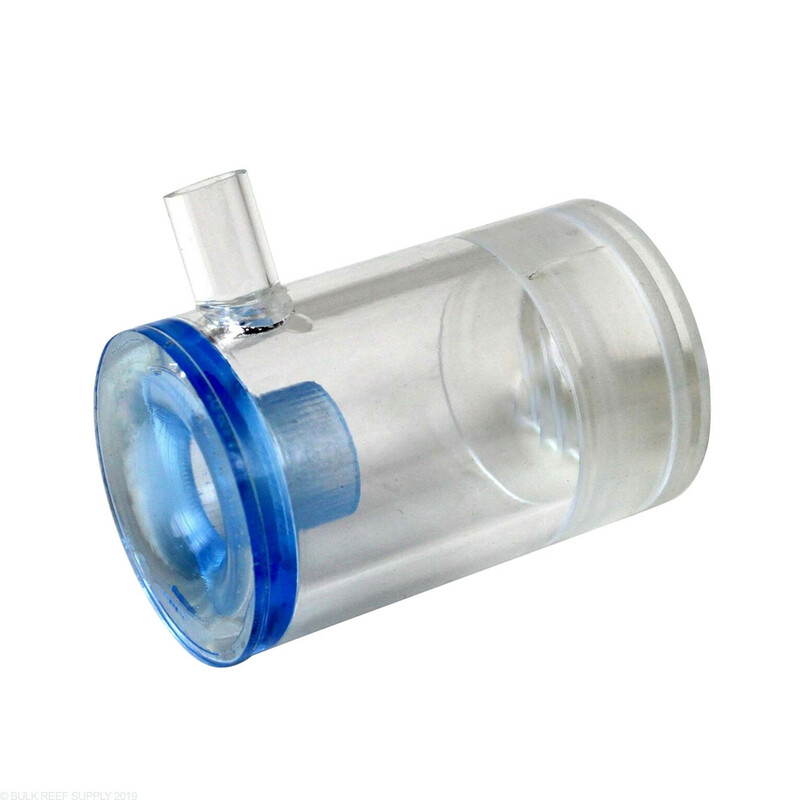 With other proprietary components like the twist off base, quick release pump lock, and much more the S-Line from Eshopps may be the last skimmer you ever need to purchase! Increase the contact time for more efficient skimming! 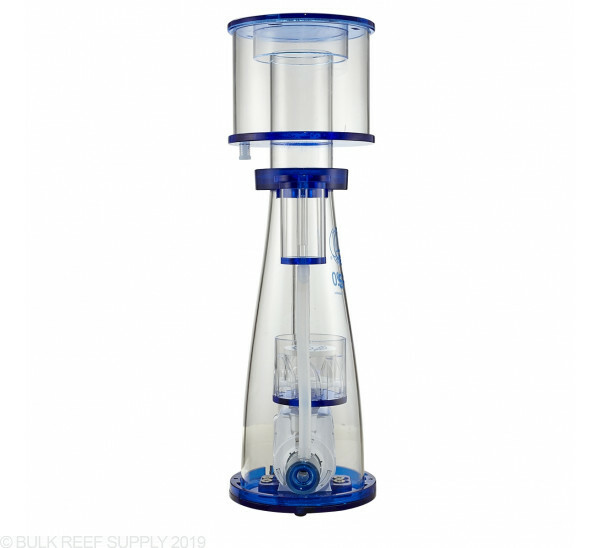 The groundbreaking design has blades that create a rotation increasing the duration of the time the micro-bubbles are in contact with the water helping fractionate more organics. 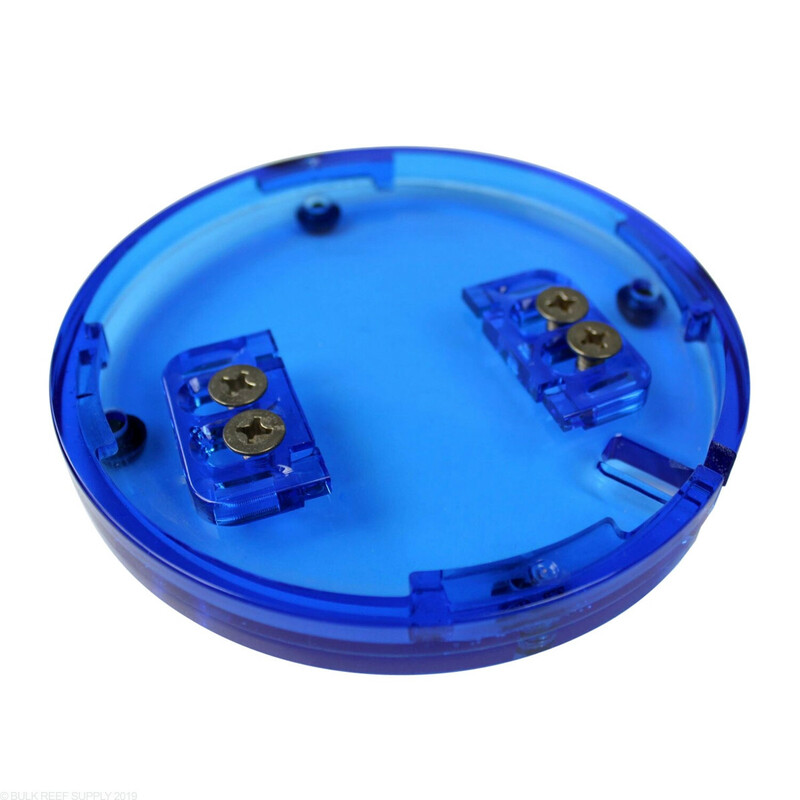 Just loosen a couple screws and your pump can be slid out of the mounting bracket making pump cleaning super easy. 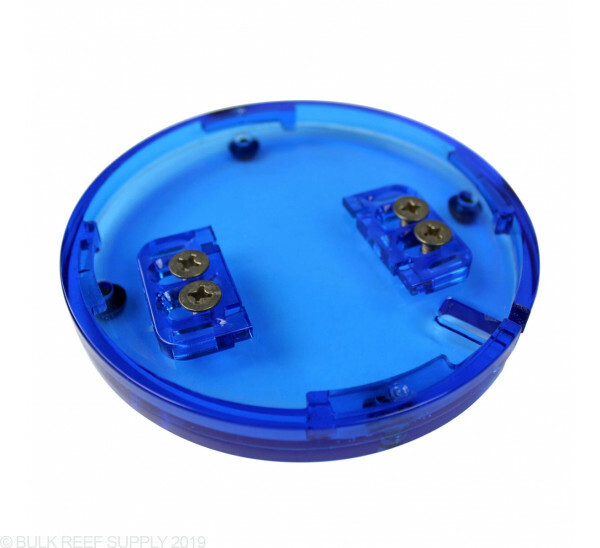 Forget thumbscrews, wingnuts, or traditional flat head screws, the S-Series Skimmers use a quarter turn base that locks the pump into the body. It takes less than 3 seconds to remove the base from the rest of the skimmer, and will never rust! 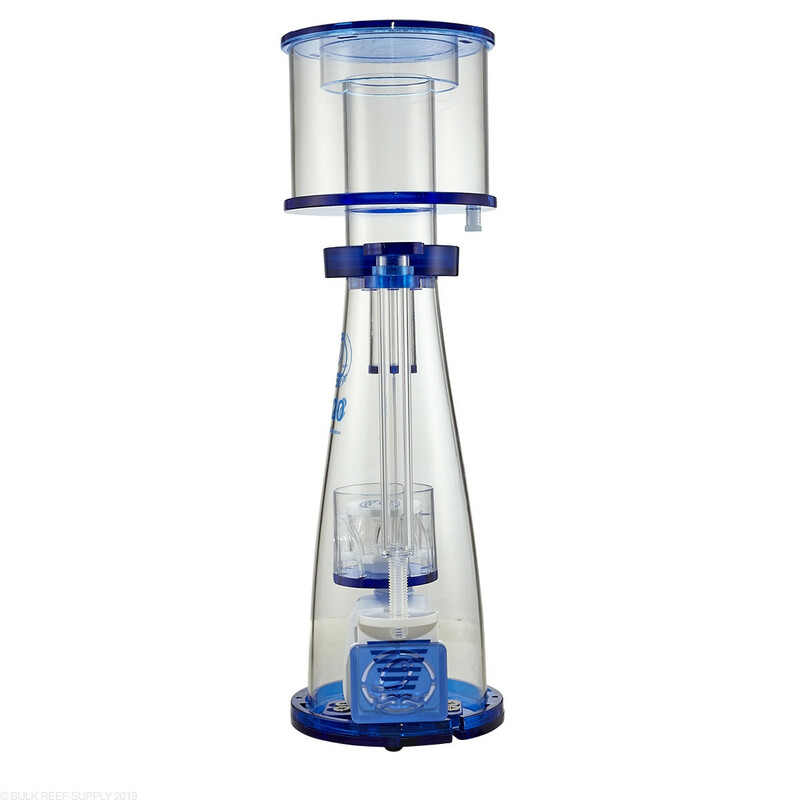 Easly, one of the best things about Eshopps Premier line of skimmers is the clear venturi. 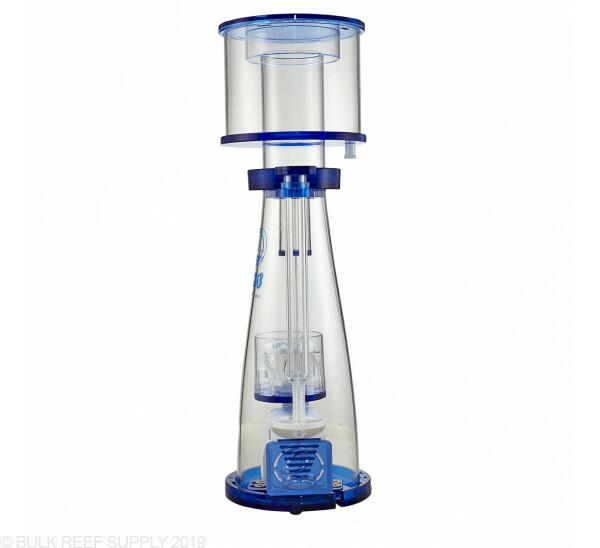 A clogged venturi will cause nothing but issues with protein skimmers and have the ability to see the air to water mixture and any calcium or other mineral build up is essential. 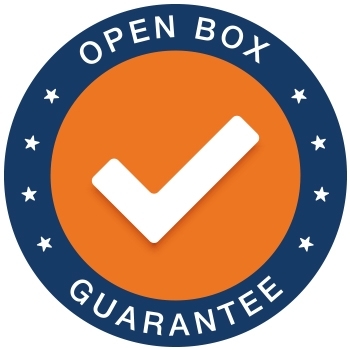 You will now know when to clean you venturi, helping prevent problems from forming. 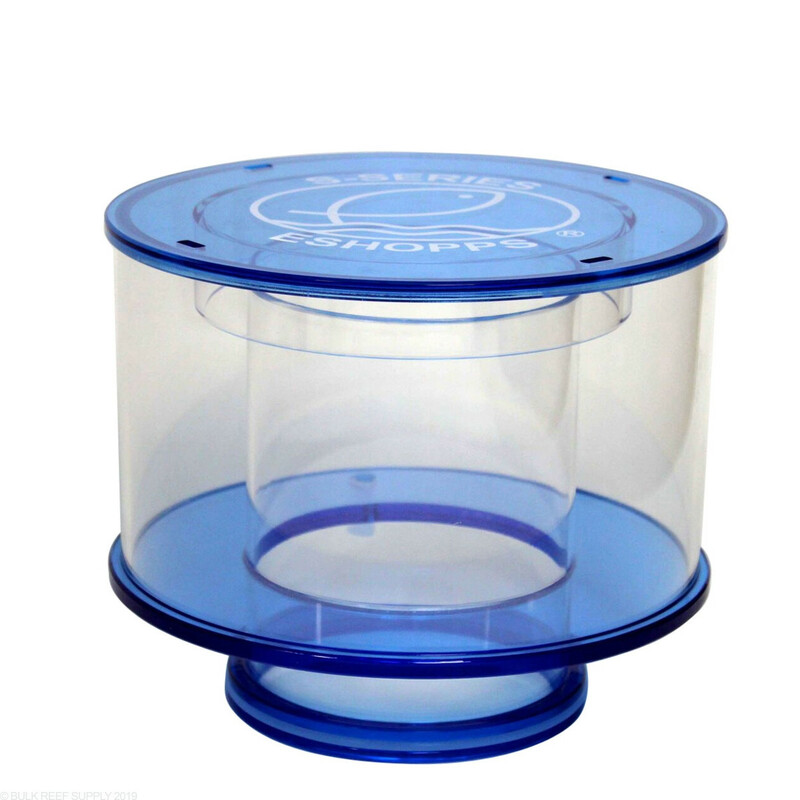 Keep your skimmer running perfectly with Eshopps new water level baffle. 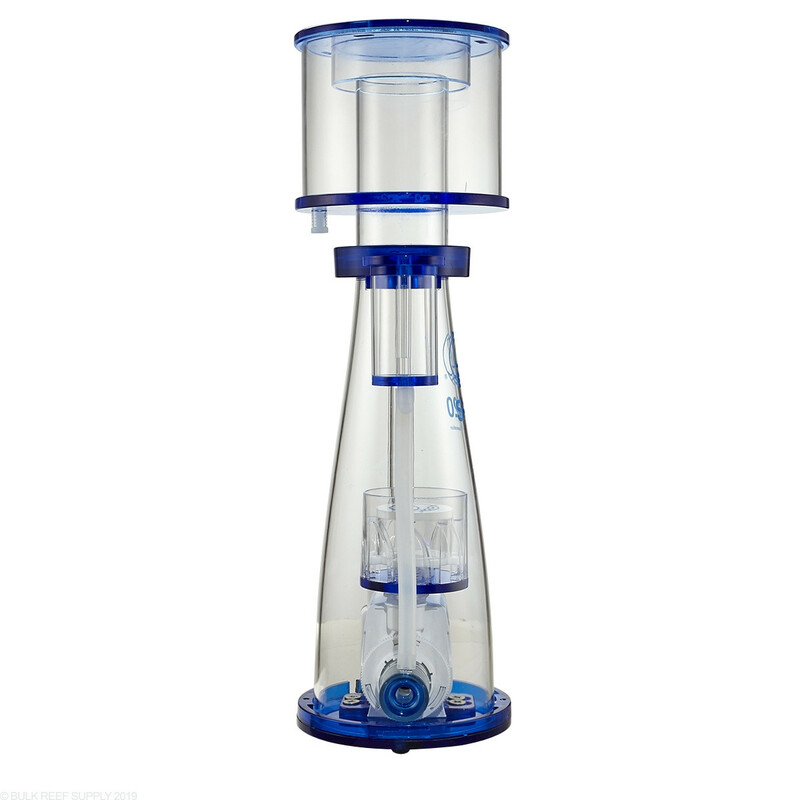 The gate style baffle lets you precisely tune your skimmers internal water level for optimum performance. 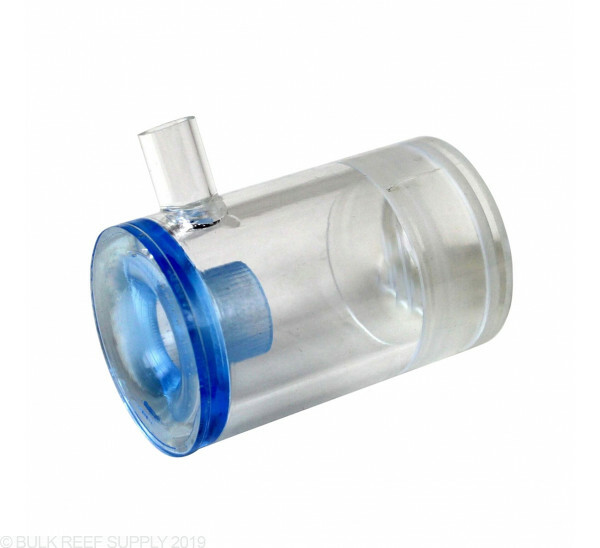 The twist handle moves very smooth and gives you excellent control over the water inside of the reaction chamber. 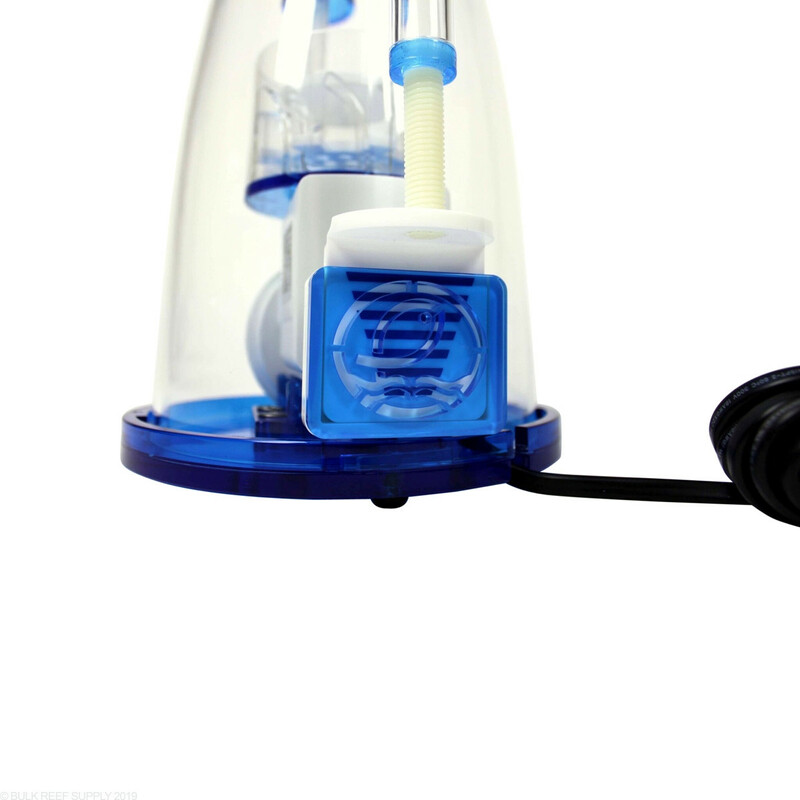 Get the perfect mixture of water and air in your skimmer. Eshopps custom silencer keeps ambient noise to an almost dead silent level while giving you extra control over the mixture. 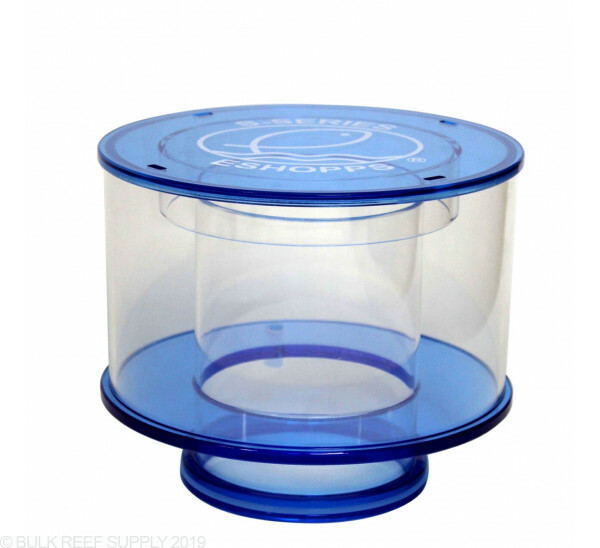 Since every reef is different, you can tune the skimmer to the needs of your aquarium. 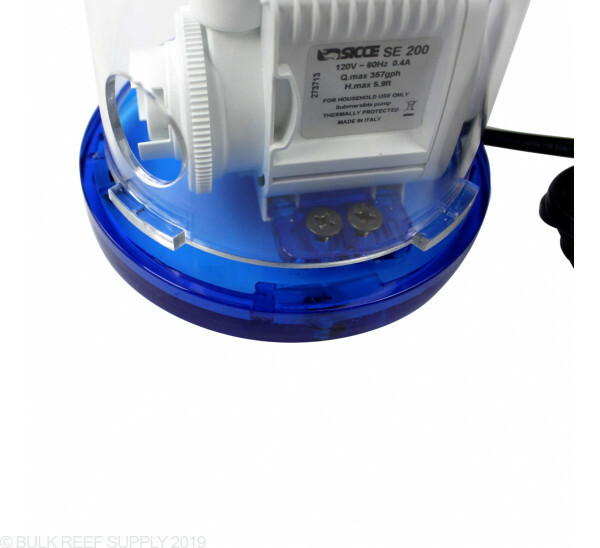 Many skimmers utilize Sicce to produce their needle wheel skimmer pumps, and that is an easy answer why they simply work! 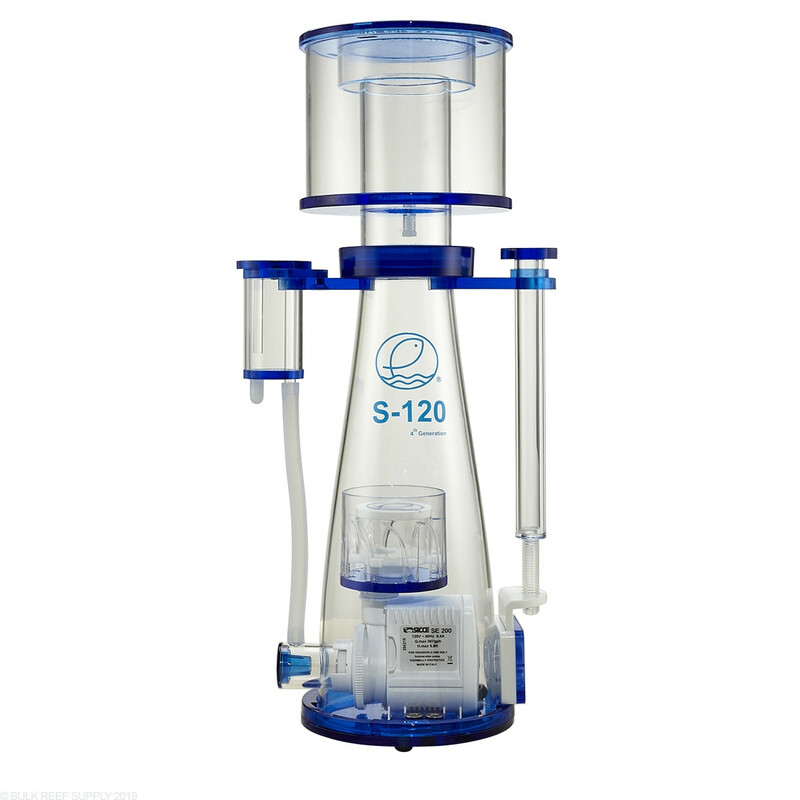 It is hard to find a skimmer pump that will outperform Sicce for the money. Footprint - 5.5" x 7"
Recommended Water Level - 7" - 9"